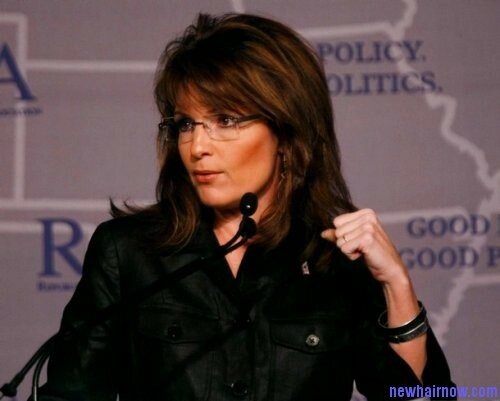 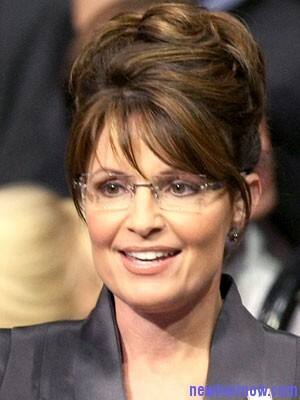 Sarah Palin’s bangs are simply amazing. Her high rise back bump makes her look like a damsel and this former beauty queens carries it in a perfect way. 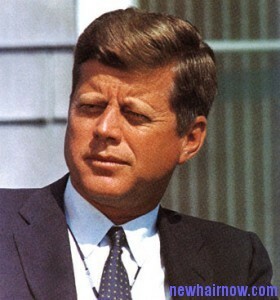 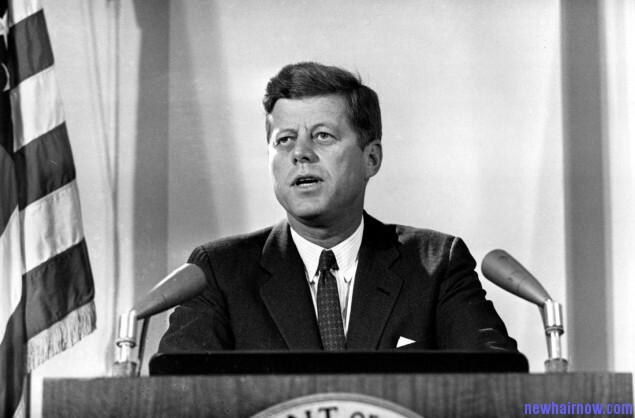 John F Kennedy’s side swept bangs ran in the family. 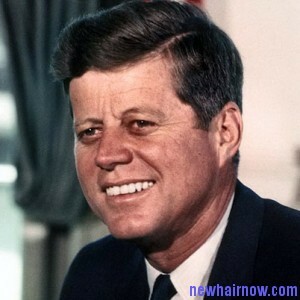 He became an idol for youngsters and suddenly everyone wanted to don his hairstyle as it appeals to a lot of women.